Pool Fence regulations on the Gold Coast have just a while ago been up-dated in 2016, therefore it is more important than ever to make sure that your pool fence is not only certified, but in fact safe! We are always working on new projects on the Gold Coast, and many people are baffled when we let them know that they will need to get in a different Pool Fence certifier to make sure of the pool’s safety. But it is exceedingly important, because if an installer were to simply say to you it was ‘safe’ then you could never be certain because there is always a chance that the pool fence installer doesn’t care, or is not inclined to admit any errors. 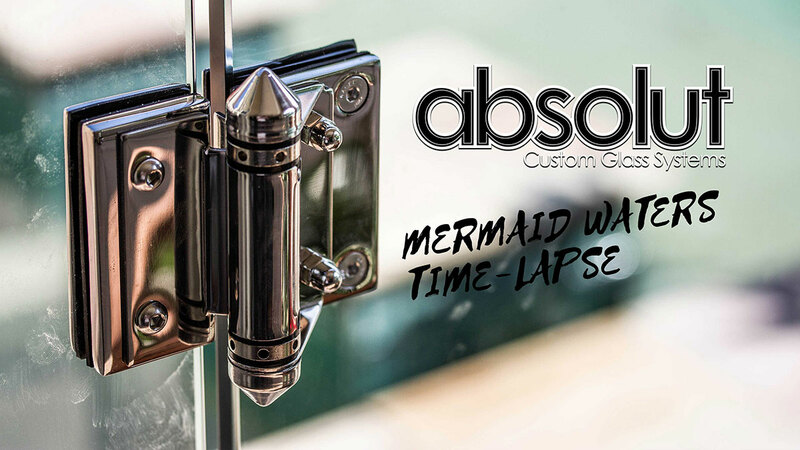 Here at Absolut Custom Glass Systems, even though we understand the rules and requirements of the Swimming Pool Barriers we are not allowed to be Pool Fence certifiers. This would certainly be a substantial conflict of interest for us due to the fact that it wouldn’t be right if we installed a fence then afterwards certified the pool– you really need an unbiased third party to ensure that our work is compliant. That is why we have a modest list of Pool Fence certifiers that we respect and suggest frequently and we have a great working relationship with them. This is why we must be a lot more vigilant than ever when it relates to pool safety and children. It is essential that your Frameless glass pool fence is certified by a qualified Pool Safety Inspector that does not work for the same company that installed the pool fence. On the Gold Coast we recommend speaking to Grant at ABC pool Fence Inspections, Andrew at Coastline Certification, and Frank at Delf Industry Building certification. We are not connected to these Pool Fence inspectors, therefore if we are not up to standard they have no problem with telling us. We have had to learn the rules ourselves over the many years we have been in this business and as we don’t ask for any payment until the fence is certified. So it is continually in our best interest to ensure that it will succeed the first time. Don’t rely on companies that say they employ their own Pool Safety Inspector, they are not allowed to! It is a vital part of the industry that these businesses should not be interacting. It may just compromise your safety because your Pool Fence Certifier is being paid by the contractor– and the safety and security of you and your children is a very high cost to pay. So, make certain that your pool is correct and legal the first time by calling an experienced and ethical Glass Pool Fence installer and a seperate Pool Fence Certifier on the Gold Coast. If you want to speak with us here at Absolut Custom Glass Systems about find a Pool Fence Certifier call us on 1300 937 902 or find out more on our website. We pride ourselves on our work and will always deliver a free quote. Also feel free to explore our partner organisations – together our goal is to deliver quality Pool fences and pool fence education to more places on the Gold Coast, Affordable Glass Fencing, Frameless Glass Gold Coast, and Frameless Glass installers.